1hr – This class is for babies under 14 weeks old. 1hr – This class is for babies/younger toddlers 5-24 months old. In this class you will learn about the 5 components of good sleep hygiene, how to help your baby fall asleep more independently, when + how to tackle nap transitions, and how to handle nighttime crying. “Crying it out” is not necessary for your baby/toddler to learn to sleep. Join us to become a Healthy Little Sleeper (… and yes, you can even keep a night feeding if recommended by your pediatrician). Let us know what interests you and keep checking back in. We appreciate your feedback and we will be adding more classes in the near future! 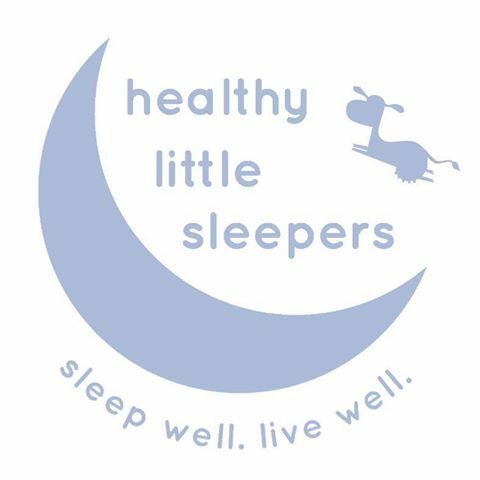 Susie, founder of Healthy Little Sleepers, is a certified pediatric sleep consultant and applied developmental psychologist who has been in this line of practice since 2012. She is a mom of two and a native of Los Angeles, CA. She completed her doctoral work at Claremont Graduate University and her certification in pediatric sleep at the well-renowned Family Sleep Institute. 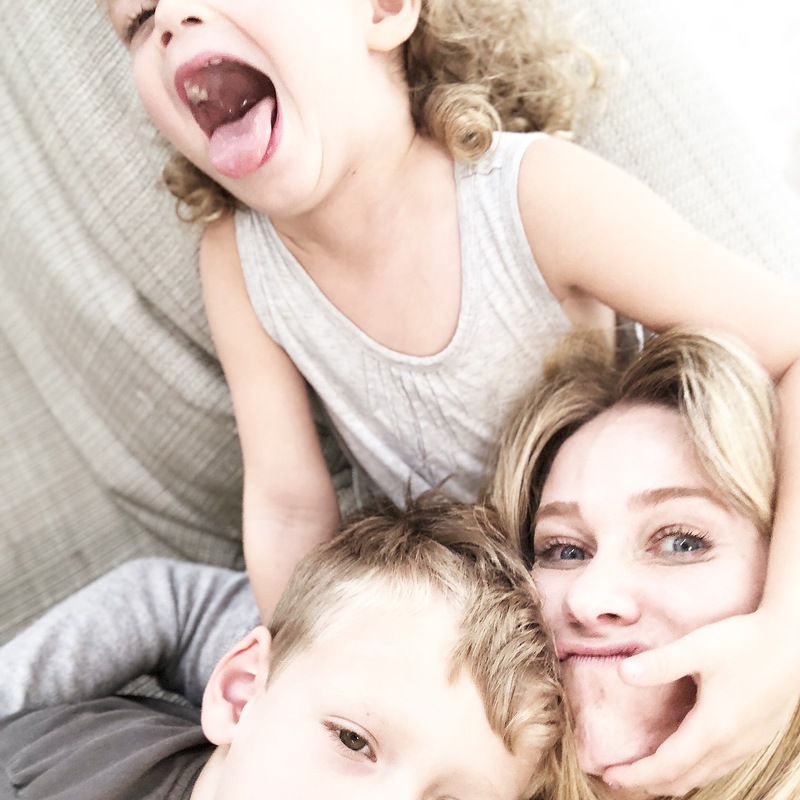 She has consulted for top parenting sites including What’s Up Moms, Shondoland’s Katie’s Crib, and Fatherly, to name a few, and she enjoys giving sleep talks for families, wellness seminars for corporations, and working hand-in-hand with families. 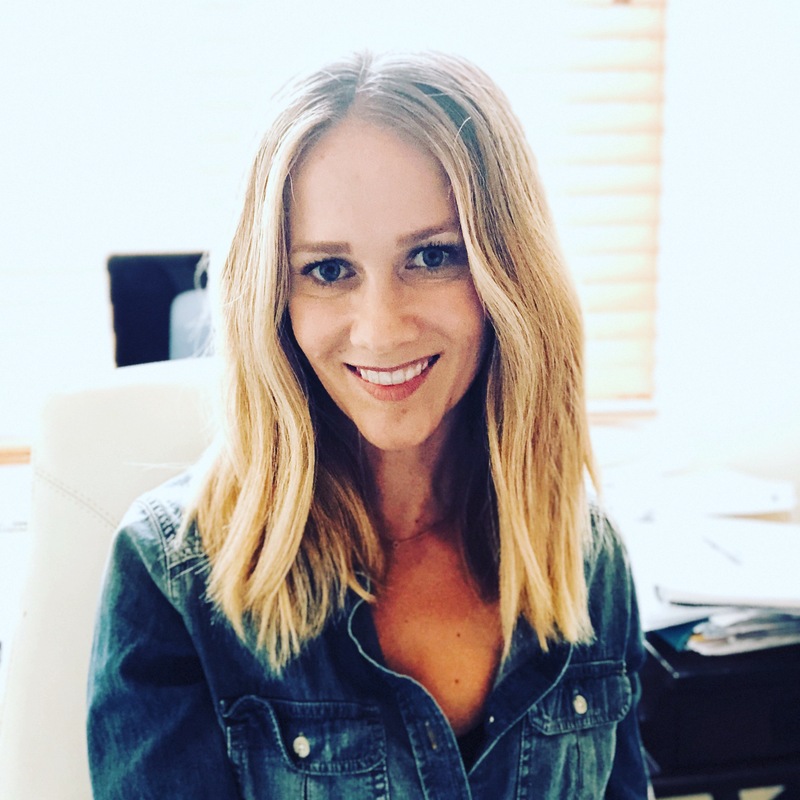 She is an active member in the Society of Research in Child Development and the American Academy of Sleep Medicine and serves on the Medical Advisory Board for What’s Up Moms (The #1 Parenting YouTube Channel). 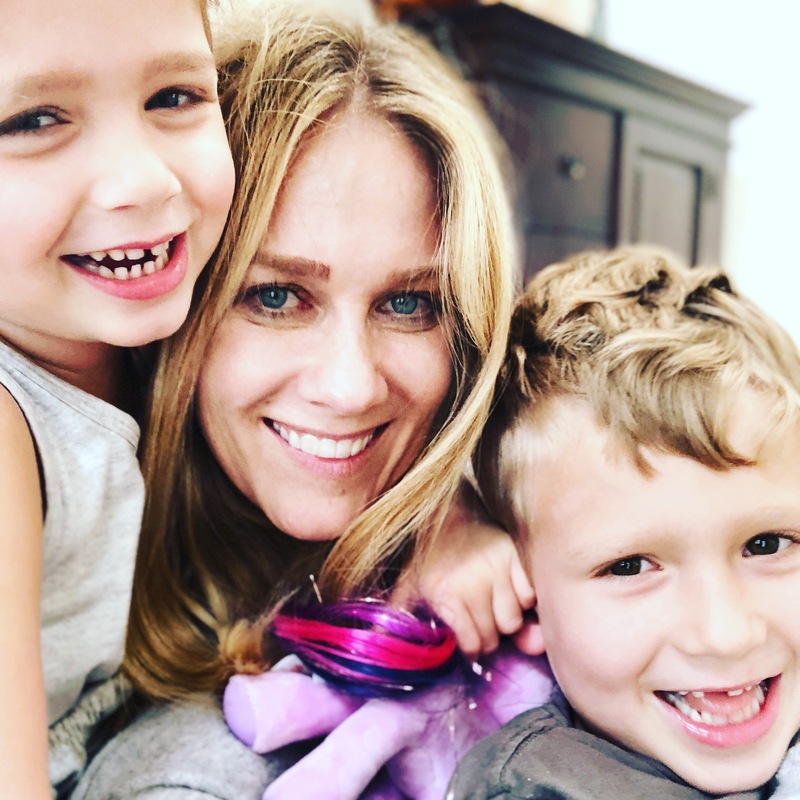 When not immersed in all things development and sleep, you can find her baking with her kids, sneaking in a workout, finding time to catch up with her husband, and writing her newsletter, the Healthy Little Note where parents can access useful information on the first five years of life (… and then some). Cancellation policy: Beverly Hills Pediatrics is excited to offer new classes and workshops to its patients. We understand that sometimes schedule changes are necessary, but respectfully request at least a 72 hour notice for cancellations. Please understand that when you cancel your attendance for a class, BHP still has to compensate the instructor for your unfilled spot. If you cancel with less than a 72 hour notice or do not show for your registered class, you will be charged the full amount for that class. Please visit our sister site Beverly Hills Pediatrics After Hours for pediatric urgent care after hours! Please see our updated dosage sheet and read carefully to determine which formulation and dose is correct for your child.